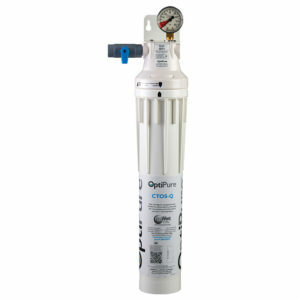 H2Optimo Water Filtration Systems operate efficiently in order to provide clear, clean water for beverages at an affordable price. Whether utilizing in foodservice, a medical facility or elsewhere, these products assure filtered high-quality drinking water. 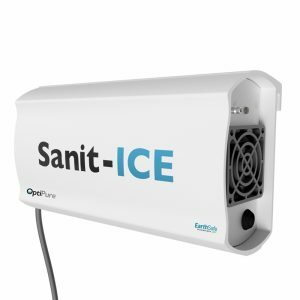 With 1-micron filterability and a reduction in chlorine taste and other contaminants, these systems take out second-guessing of the quality of beverages & ice. 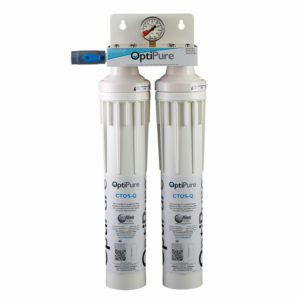 H2Optimo also offers Replacement Water Filter Cartridges as compatible replacement cartridges made specifically for Everpure® heads. 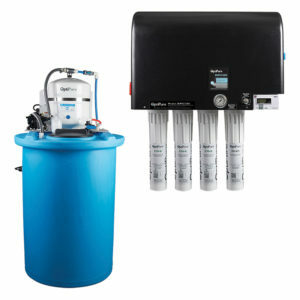 They ensure your water filtration system will continue to provide the highest quality possible. When flow diminishes, or when the system’s rated capacity is reached, it is recommended to utilize these replacements. Uncompromising filtration performance is vital, and H2Optimo cartridges help assure precisely that. 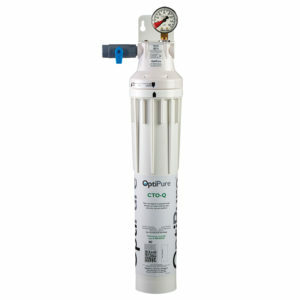 H2Optimo is a superior brand in the world of commercial water filtration. 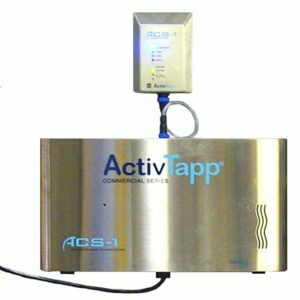 In restaurants, hotels, or medical facilities, everyone has expectations of what is considered to be optimal-quality water. In order to develop reliable equipment and sustainable solutions that improve the quality of drinking water, H2Optimo diversifies its water treatment. 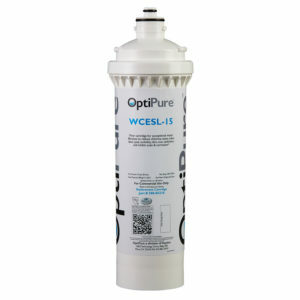 The key in this lies in the filterability, which reduces unwanted chlorine, tastes, odors, protects overall drink system pumps from contaminants and reduces particles down to 1-micron. These products provide better benefits and fresh-ingredient options for drinking water and both carbonated and non-carbonated beverages. 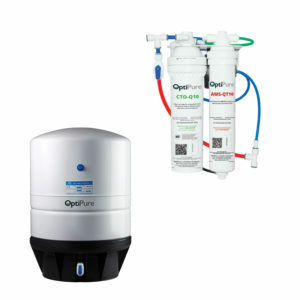 When assessing what water treatment options you need, trust H2Optimo.